ऒम् नमो भगवते रुद्राय ! We were blessed to be at Tiruvannamalai last month. 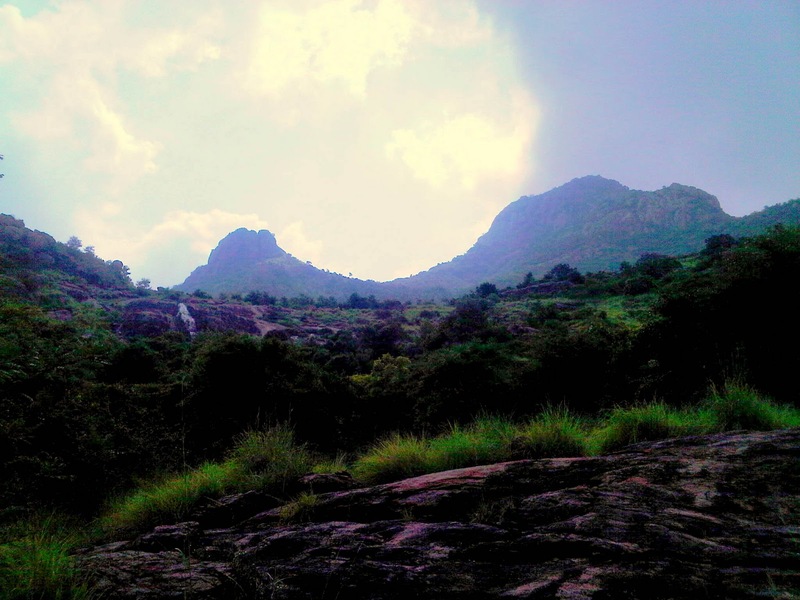 Here are six pictures taken - was quite happy with the images coming from a cellphone! 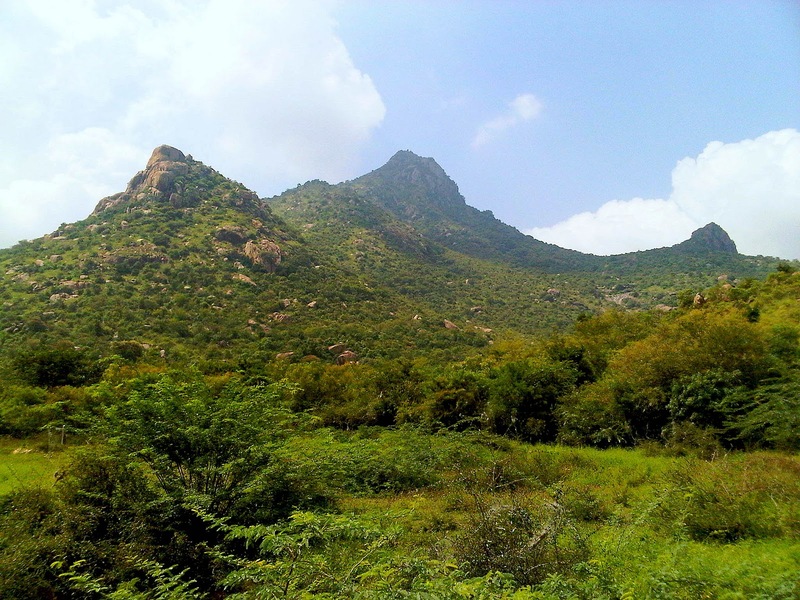 The verses are those of the Arunachala Pancharatnam composed by Sri Ramana Himself. Have tried a loose translation - apologies for mistakes, if any. See here for more detail. O, one who is overflowing with compassion! O, ocean of nectar! By whose rays the dense universe is swallowed. 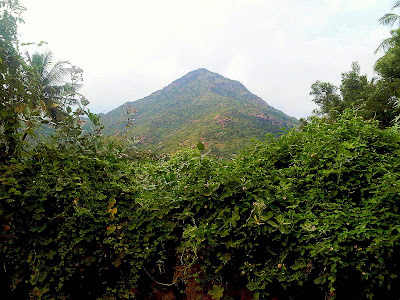 O Supreme Self Arunachala! Be thou the sun that fully blossoms my mind lotus! 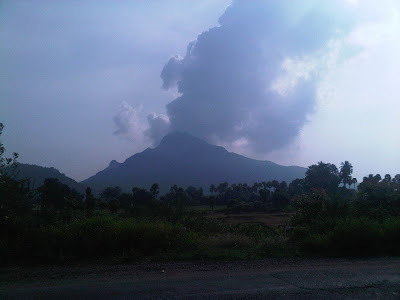 In you, O Arunachala, does this picture come into being, exists and is destroyed. The Self-essence in the form of ‘I’ are you who dances in the heart! They say ‘heart’ is your name. A very pure mind having entered within by inquiring “From where does this ‘I’ come”, and having known one’s own Self, becomes still. 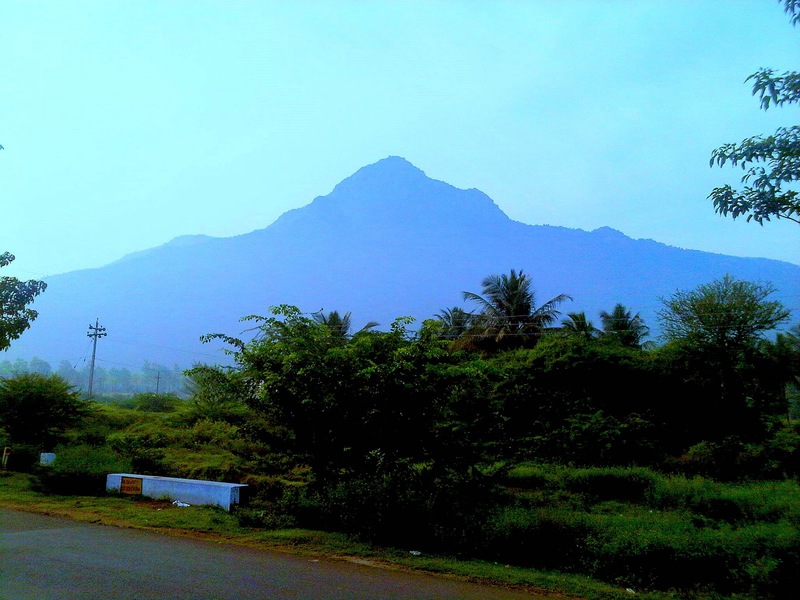 In you, O Arunachala, like a river in the ocean! 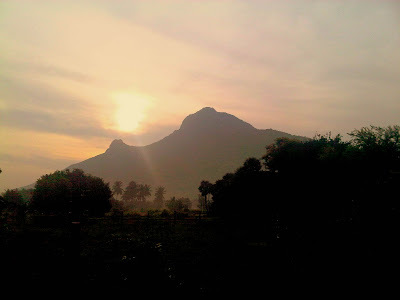 Meditating on you after rejecting externalities by means of a restrained breath and mind, the yogi sees Light, O Arunachala! They are exalted in you. 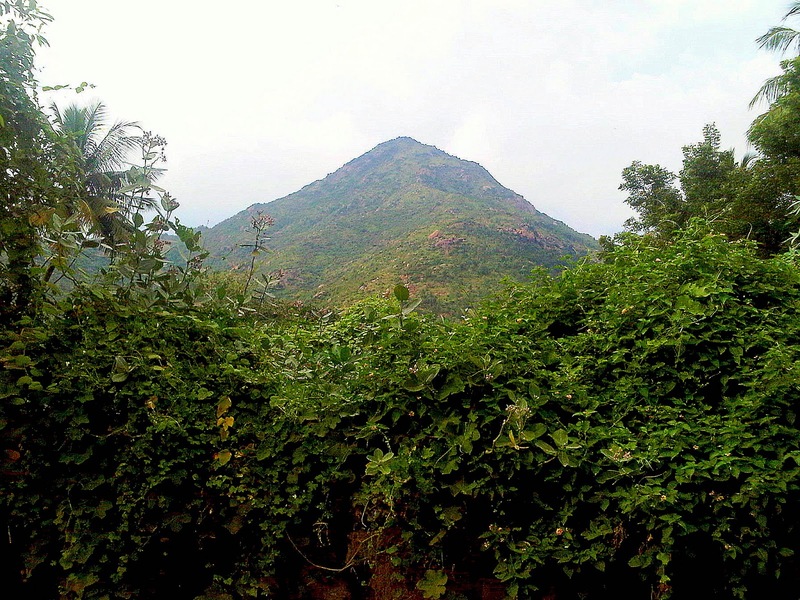 O Arunachala! Seeing you by means of a mind surrendered to you, he triumphs, O Arunachala, who always worships everything as your form with undistracted love! He drowns in happiness in you. These five verses in the Arya meter on the holy hill of Arunachala are revealed by Sri Ramana Maharishi. They are indeed Upanishadic gems. Thanks, S. Not the first? Wow....Loved the translation. Feels as though the pictures have come alive and speaking to us.